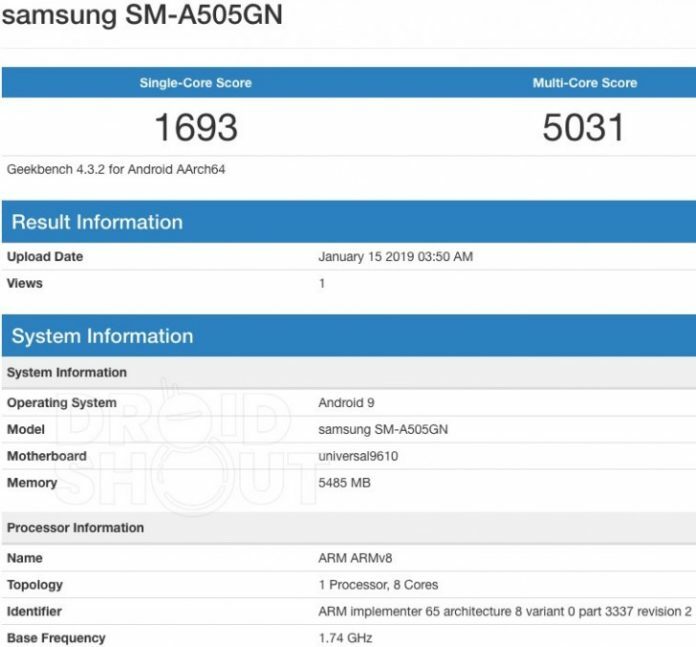 Samsung Galaxy A50 with 6GB Ram and Android 9.0 gets WiFi Certified ! According to the Geekbench site, the Galaxy A50 may come with an Exynos 9610 chipset. While the chipset may sound like a flagship SoC, it is actually an upper mid-range processor that belongs to the Exynos 7 series and was announced early last year. The chipset is based on a 10nm process with clock speeds up to 2.3GHz with four Cortex-A73 cores (2.3GHz) and four A53 (1.6GHz). The GPU is a Mali-G72 MP3. 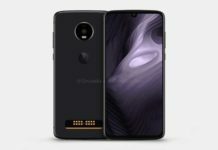 It may support a 24MP Camera and an In-Display Fingerprint Scanner. In terms of performance, the chipset offers single core speed comparable to a Snapdragon 660, though multi-core performance is closer to the Snapdragon 636. 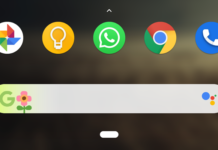 Interestingly, the phone ran Android 9 Pie – that’s a big deal as Samsung only recently started the transition away from Oreo. Also, a couple of Galaxy M-series phones have been benchmarked with Oreo. So far, this is the most solid evidence we got on the Galaxy A50 while the unconfirmed rumors say it will arrive with 4,000 mAh battery and a 24MP main camera on the back. Wireless charging and in-display fingerprint scanner are still rumors as well. Samsung’s upcoming Galaxy A50 is getting closer and closer to its release. 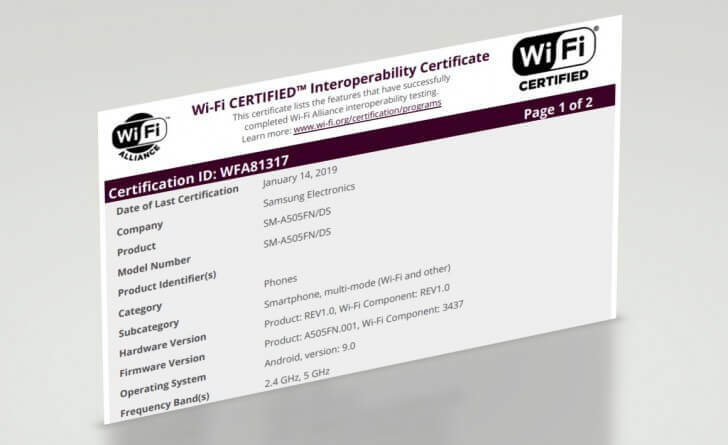 It’s now been certified by the Wi-Fi Alliance, with the model number SM-A505FN/DS. That’s the dual-SIM version of the phone that went through Geekbench last month with an Exynos 7 9610 chipset on board, paired with 4GB of RAM. The A50 should have 64 or 128GB of storage as well as a 4,000 mAh battery and launch in blue, pink, black, silver, and white. 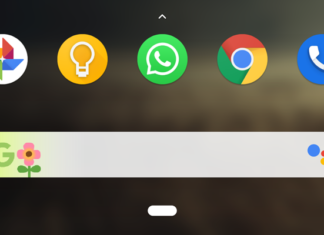 The Wi-Fi certification has confirmed that it’s running Android 9 Pie. 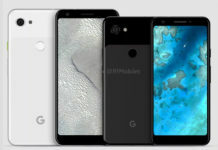 This means it may be released after the S10 family since Samsung usually preloads new Android versions on its flagships first.